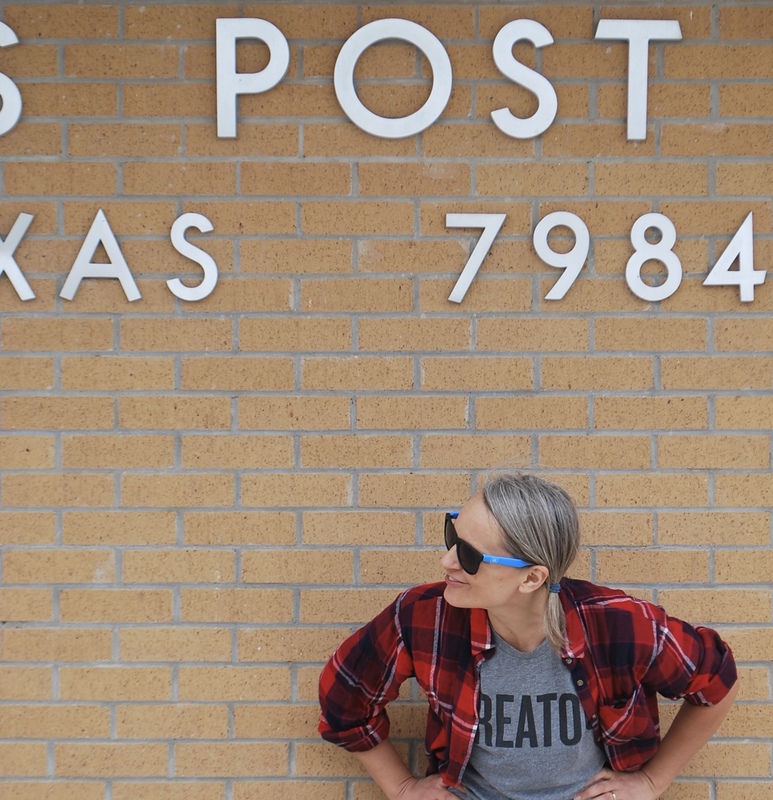 What began as the Austin, TX-based daydream of art teacher + mother + letter writer, Juliet Whitsett, is now a collection of connection catalysts and postal delights that celebrate the simple art of sending mail. If you love someone, share the love! Show them. Slow down. Look around. What will make them smile, feel seen and valued? Deliver it. It will brighten your eyes, then theirs. Juliet’s relationship with her Grandmother Rita inspired the rootin' tootin paintbrush ridin' character/logo Lil’ Rita. For years, Juliet connected with her Wisconsin-based grandma Rita through letters and drawings. She kept up the correspondence until the day her sweet grandmother died. At that point, Juliet’s sparkly-eyed grandfather held her hand, looked into her eyes, smiled and requested; “Keep the letters coming.” Juliet continued to write him until he passed away at the incredible age of 101. Juliet is now a mother, whose daughters have out-of-town- letter-writing grandparents who adore connecting with their grandchildren. Juliet makes a point of spending time drawing and transcribing messages from her young twins to send to their grandparents. IMAGINATIONS are for kids! They’re not just for kids! There’s a whole world of joy, downright silliness and delight that lives inside us rarin’ to be released. There’s no pressure- or need for perfection- it’s play… and all the experts agree-play is GOOD for us! Juliet Whitsett was an Elementary School Art Teacher and a Fine Arts Coordinator. It was essential that every child had their own art journal to develop and explore their creative ideas. Sometimes within the timeframe of a class period, students would finish their project early. When this happened, Juliet encouraged them to create in their art journal, and were given the option to free-draw or utilize the weekly posted ART CHALLENGE/ INVITATION, to use as a prompt. More often than not, students craved the prompts, they begged for more and more! She came to see that some of the most engaging moments and creative drawings and thoughts came from working within specific boundaries. Students, regardless of their technical skills could exercise their creative minds and problem solving skills, humor and sense of novelty and adventure. What if you found real evidence that confirmed the fact that you were thought of and someone ‘out there’ wanted to connect with you, offline, with a gift of their time and hand-crafted creative energy? Imagine if you or a child you love could be a part of making someone else feel that way. Giddyup Art Studio’s aim is to deliver personal connections through art. CREATIVITY + CONNECTION = YIPPEE! A world of downright silliness and delight is RARIN’ to be released. and play is GOOD for us. If you love someone, share your love! SHOW them. What will make them smile & feel seen? DELIVER it. Have fun! Be playful! You are so darn thoughtful! GET STARTED!